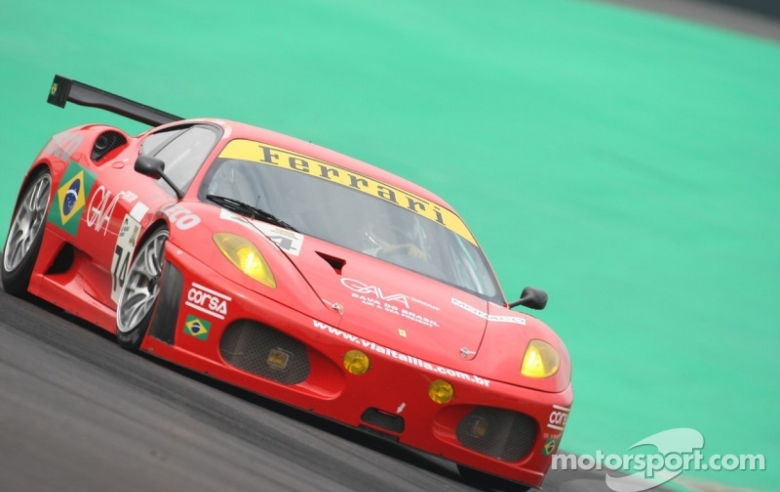 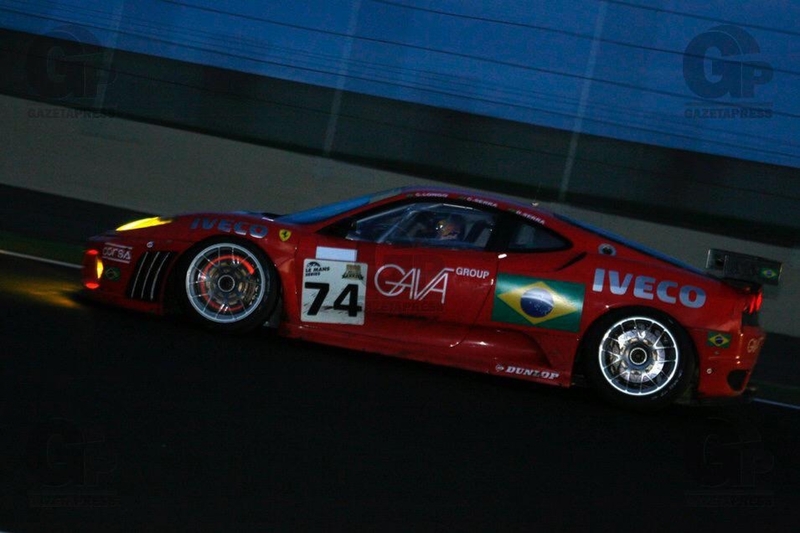 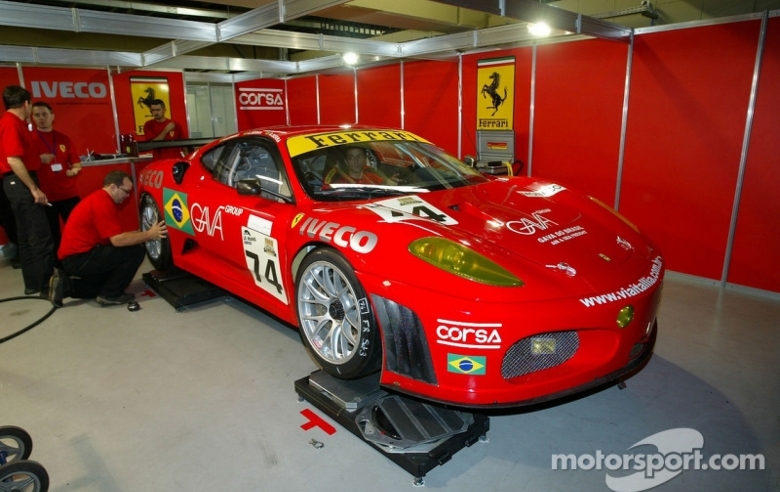 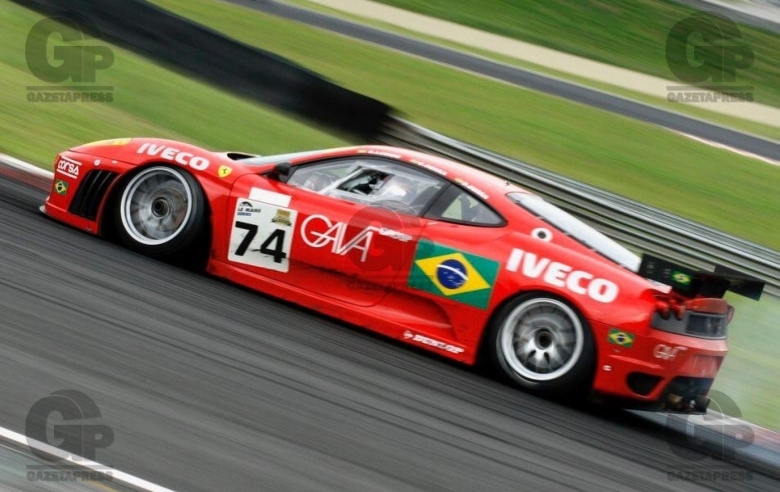 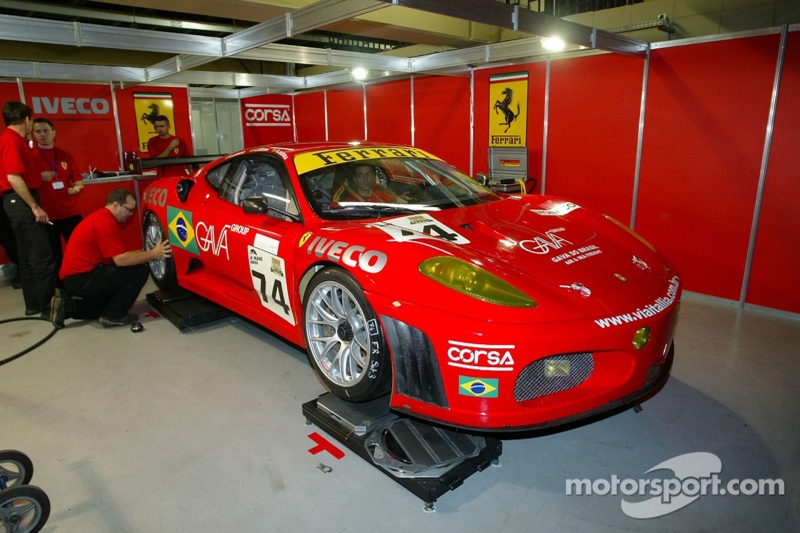 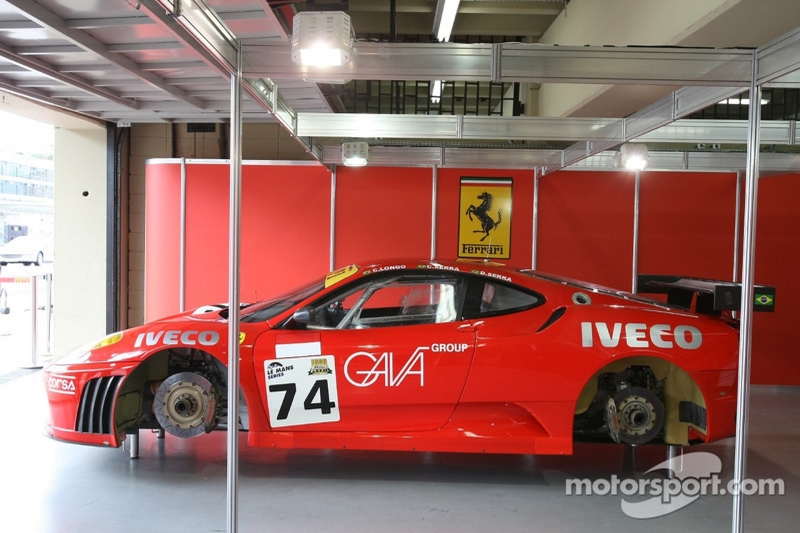 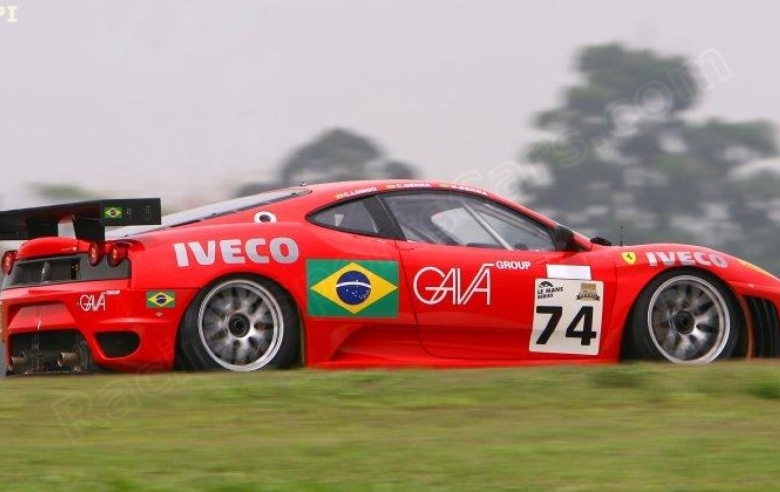 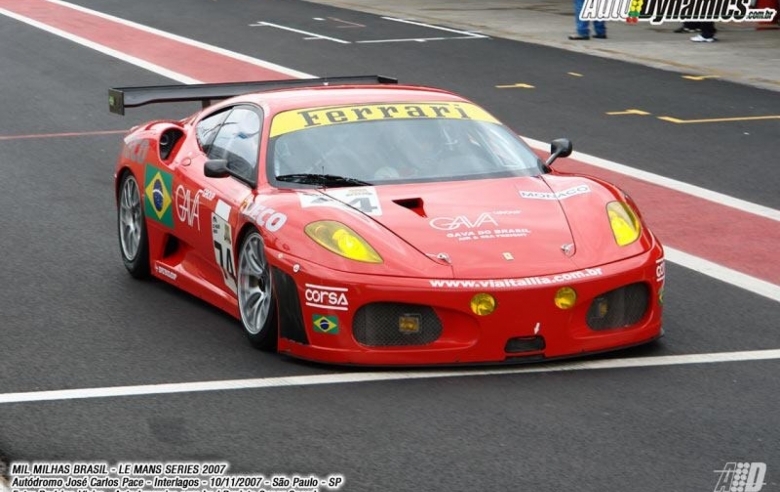 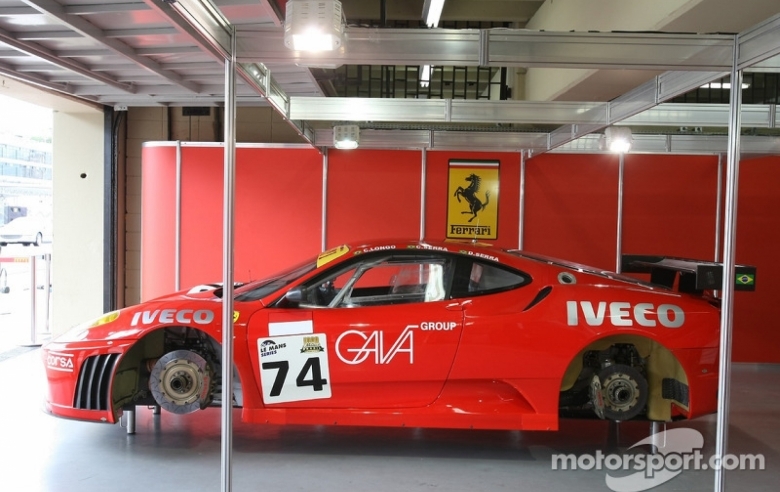 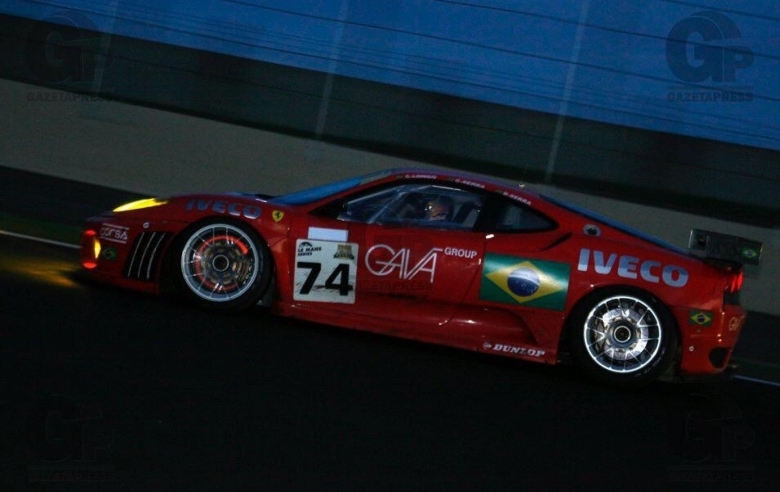 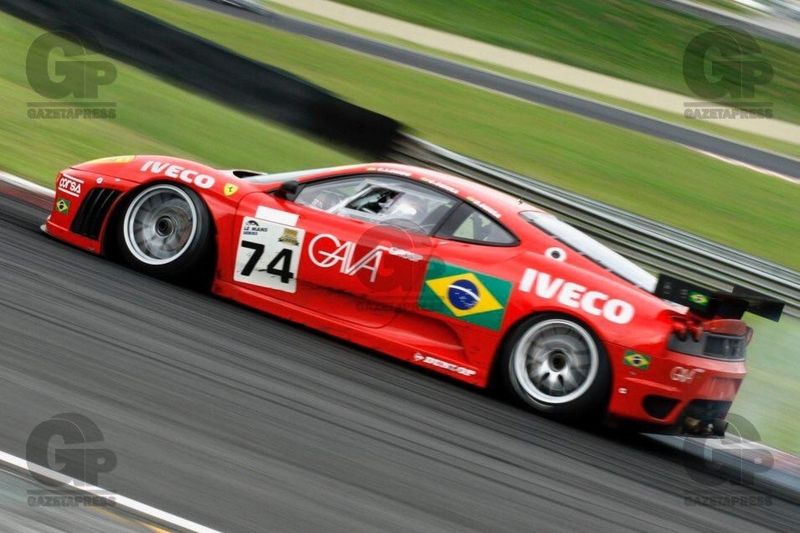 This Ferrari F430 GT2 #2480 only raced into one meeting, during Interlagos 2007 meeting. 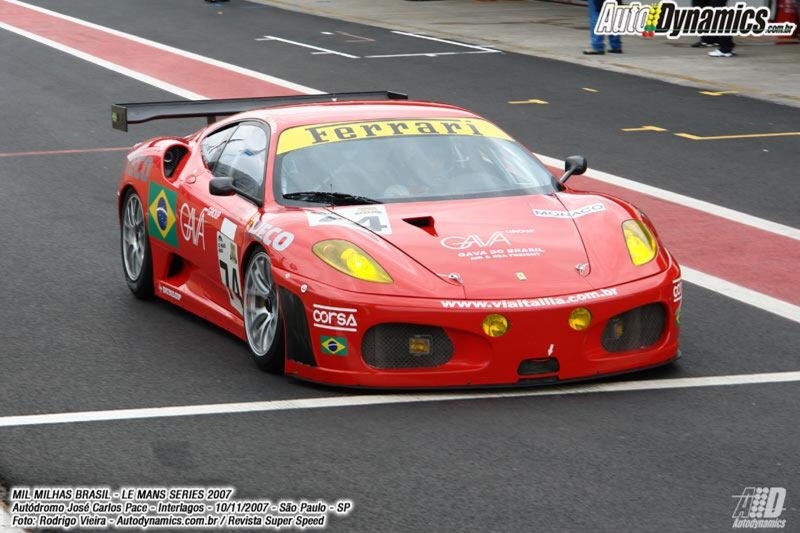 This car was raced and serviced by JMB Racing team. 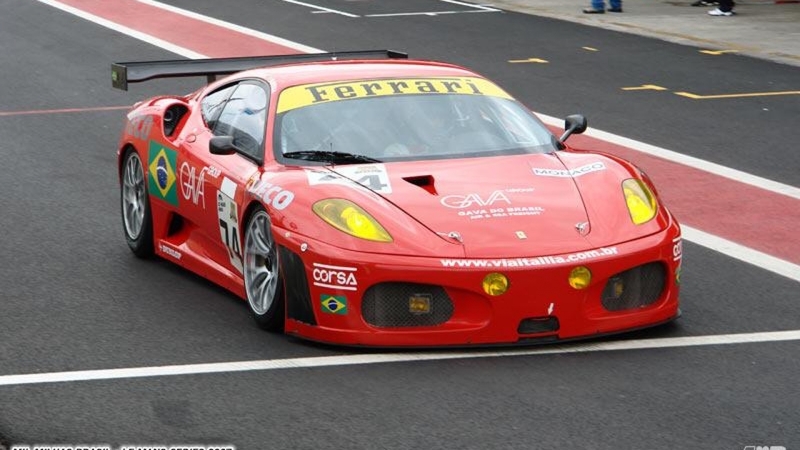 She has never been crashed and she stayed after that in museum. 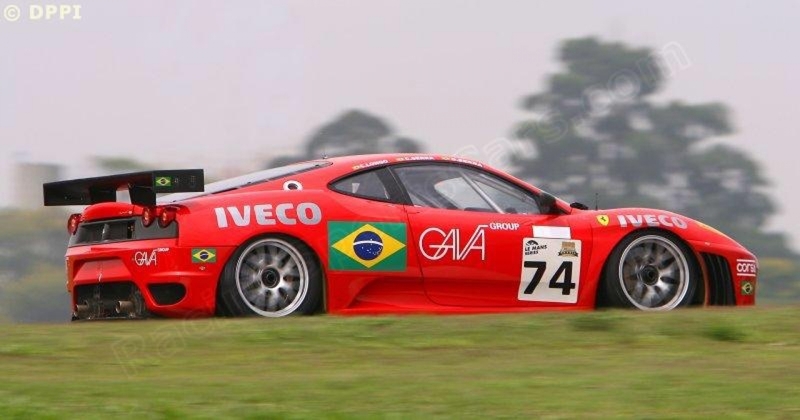 Eligible in the Global Endurance Legends (Peter Auto) and Aston Martin Endurance Racing Legends (Masters Historic Racing).